And what a cold one it is too. 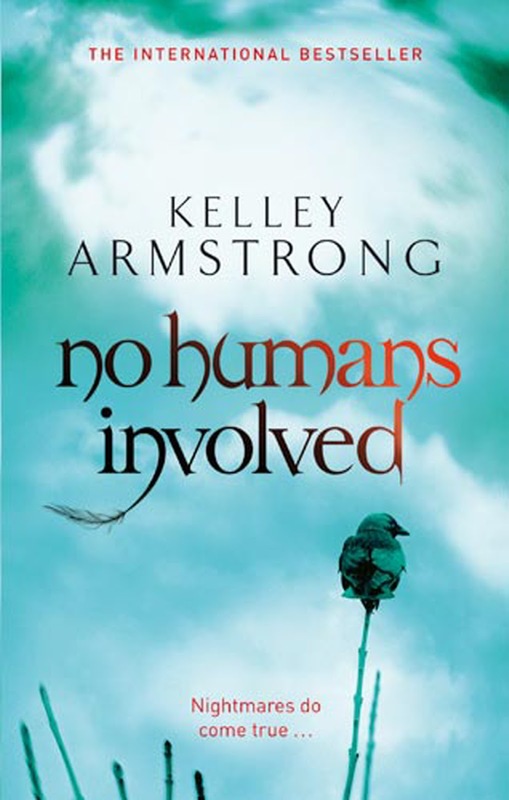 So it seems the perfect time to tell you about a book i have just finnished about ghosts, vampires, wherewolves and occult fanatics with a juicy slice of sacrifice i am of course tallking about the wonderful book 'No Humans Involved' by the wonderfully talented Kelley Armstrong. ﻿The lead character Jaime is a TV and stage spiritualist who has been pushed into the spotlight by her mother from a young age. However she has a secret that her veiwers do no know she is legit and can actually see, talk and even touch the spirits of the dead. as part of the supernatural council it is her job to inform about being a necromancer and often has to call on those talents to aid herself. this story is about sacrifice though, child sacrifice. whilst on a shoot in Hollywood she begins to feel strange touches and whispers in the houses garden ghosts, but not as she knows them, fragmented, drained and trapped. with the help of a dead dark witch, a demon, a werewolf and a half demon her mission is to free these poor souls and bring their killers to justice in a more permanent way.